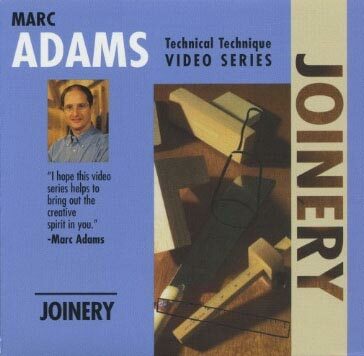 This joinery video from Marc Adams illustrates the basic ways of joining wood, selecting a joint, and what joints to use. 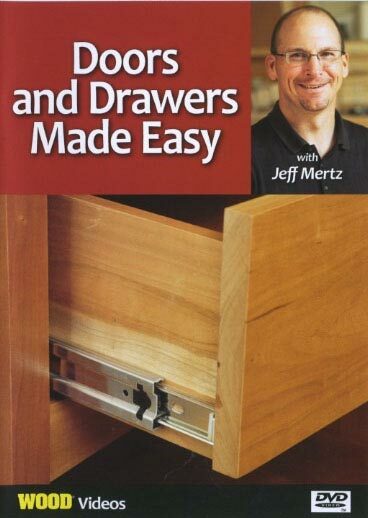 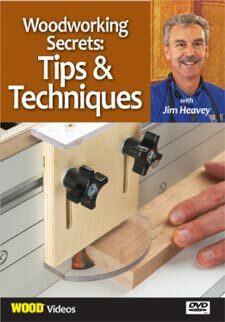 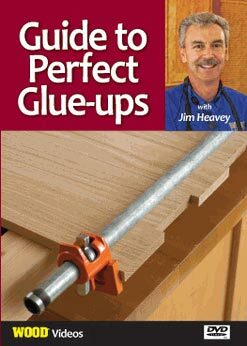 The joints covered in this video include dovetails cut by hand, half-blind dovetails, how to cut and lay out drawers, as well as making sliding dovetails on a router table. 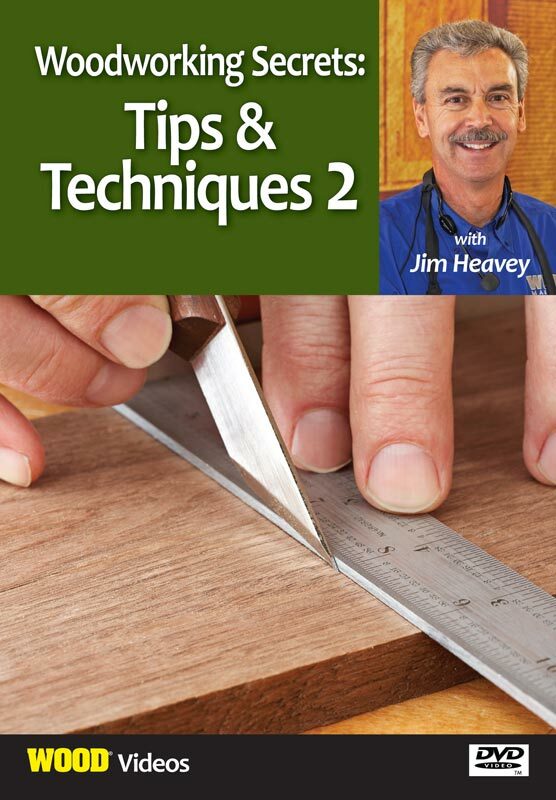 It also includes hand-cutting and machine-cutting mortise-and-tenon joints, compound miters, and hip joints. 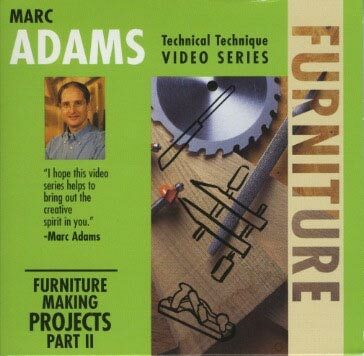 Marc Adams shows you the tools of the trade (both hand and power tools), as well as tuning them up and the sharpening process. 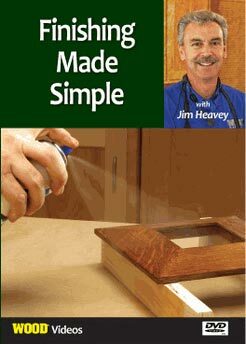 There is also a special section on adhesives. 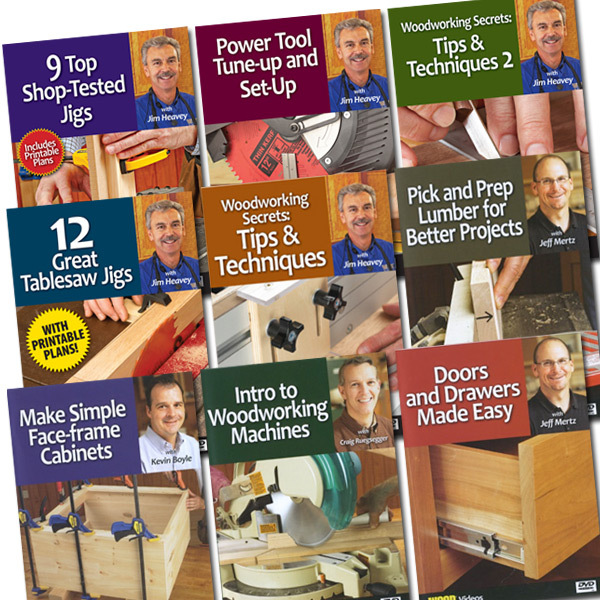 "Joinery" is an informative video by an accomplished craftsman that will surely expand your woodworking techniques and will be a resource you will refer to again and again!